These controls form the foundation of our operations. 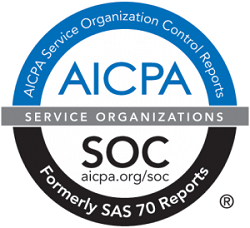 We are audited annually by an independent, accredited firm to receive certification. These controls and audits certify Barton & Cooney as a secure printing and mailing facility. A copy of the most current audit is available upon request.